Which Came First, The Church or New Testament? Dn. 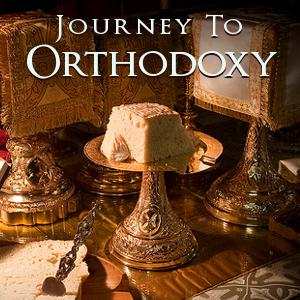 Michael Hyatt, President and CEO of Thomas Nelson Publishers reflected on ten things he wishes he had known before his first visit to an Orthodox Church. 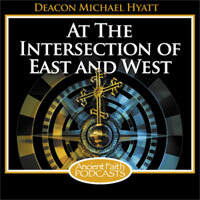 You can listen to that podcast here on Ancient Faith Radio. Copyright © 1989-2009, Frederica Mathewes-Green. What’s New at Ancient Faith Radio?